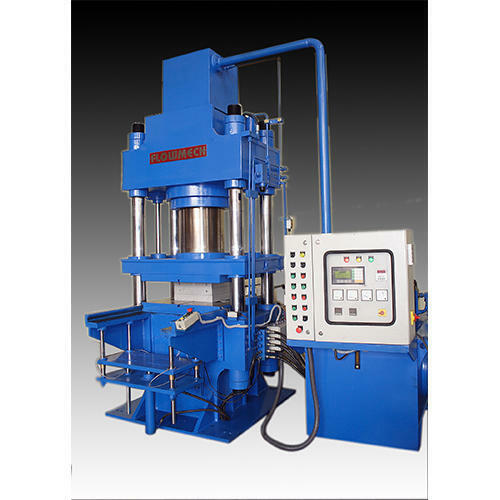 We manufacture high quality hydraulic preforming press of two types: 4 pillar type preforming press and C-frame type preforming press. Our machines are specially designed for preforming of carbon powder for brake lining, disk pads brake shoes, briquette/ pallets industries, compacting / preforming and manufacturing non-ferrous, iron based, anti friction powder components. All these machines are compact, high speed and effective.